The Settlements of Northwest Wales documents the long-term processes of social change and settlement practices in late prehistoric and early medieval Wales. 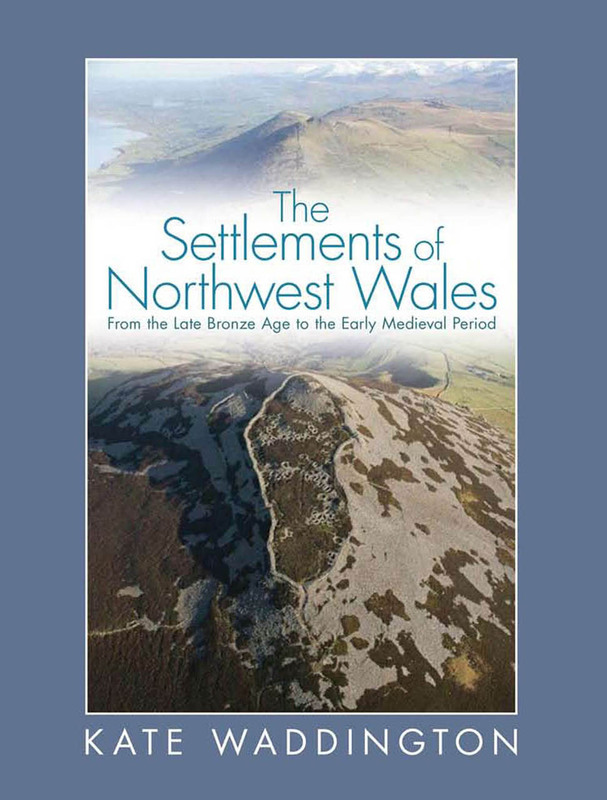 It examines the settlement archaeology of northwest Wales, which encompasses the counties of Gwynedd, Anglesey, and west Conwy, and covers a period of two millennia, from 1150 BC to 1050 AD. The shifting dynamics underlying society reveal new information about the exploration of settlement and hillfort architectures, the distribution patterns of site-types, and the histories of particular places. Later chapters compare the findings with the evidence from other regions in Britain and Ireland to investigate the roles of settlement architectures in defining groups and articulating identities in general. A detailed and illustrated guide summarizing the fieldwork results is also provided.